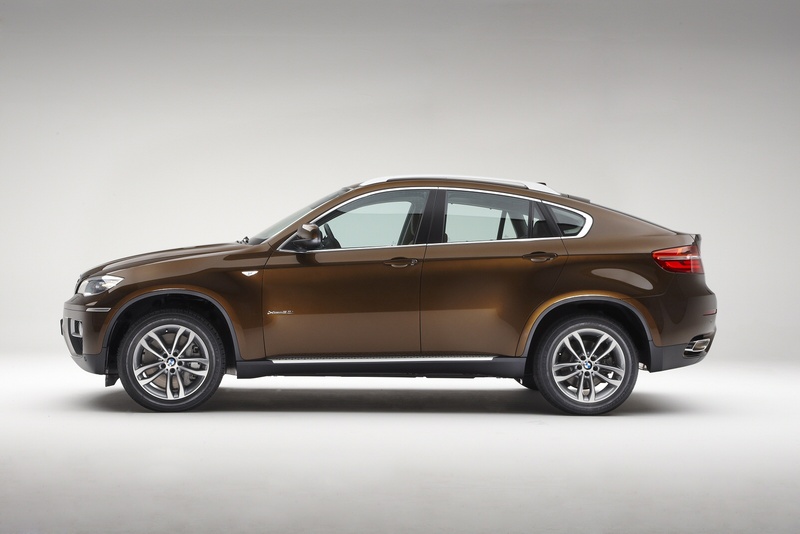 When the first generation of the 2015 BMW X6 was first launched back in 2008, critics were almost unanimously repelled by the attempt at a crossover between a 4×4 and a four-door Coupe. There were suggestions that it was Frankenstein’s monster on wheels, and that it was surely too monstrous-looking to actually make any money. Surprisingly or not, BMW consumers disagreed and lapped it up.